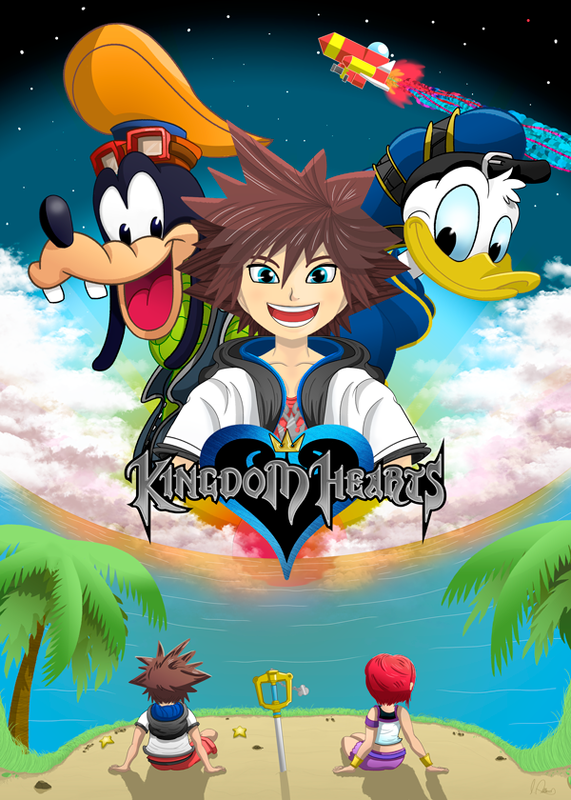 Watermelon Pips: Kingdom Hearts, Sora, Donald, Goofy. Kingdom Hearts, Sora, Donald, Goofy. I played Kingdom Hearts 1.5 remix recently and felt compelled to draw this.